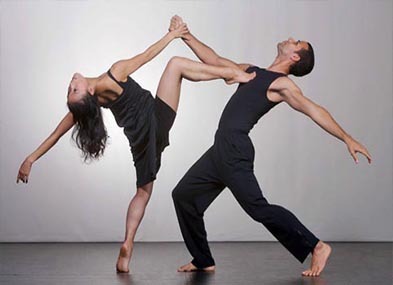 Contemporary Dance began simultaniously in both the USA and Europe. The popularity of this modern dance culture began with the postmodern trend that had started to appear in arts on both continents and grew from there. At first, Contemporary Dance included a whole range of new techniques and styles, whereas today only a few choreographers and dance pieces are considered to be a part of the genre. All of the dancers have the same level of movement and fitness. Would you like more information? Contact our Dance Counsellor! I would like to start contemporary dance in group or indivually. Would there be any classes available? one of our dance councelor will send you the information via email. Would like to take contemporary dance classes while I’m here in Madrid for the month of July! Is there a schedule of classes that I can look at and join? Have you any contemporary dance available in september? And What is the Price? I too am interested, could I be sent details on the contemporary dance class please? Sure, one of our dance classes advisor will get in contact to send you all the details via email. Hi I’m interested in comtemporary dance as well.